Located on the Michigan State University Campus, and named for former president Clifton R. Wharton Jr.. & his wife Dolores. The Wharton Center for the Performing Arts has been enriching the lives of the community since 1982. 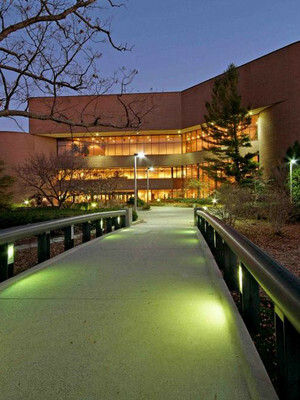 Alongside hosting Broadway tours, concerts and comedy, it is also the permanent residence of the Lansing Symphony Orchestra. Dedicated to providing a home for world-class entertainment and theatrical arts, The Wharton is a leading cultural and creative hub in the state, focusing a great deal of their resources on education and strengthening the value of the arts. Please note: The term Wharton Center for the Performing Arts as well as all associated graphics, logos, and/or other trademarks, tradenames or copyrights are the property of the Wharton Center for the Performing Arts and are used herein for factual descriptive purposes only. 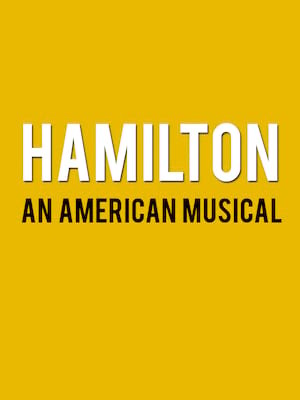 We are in no way associated with or authorized by the Wharton Center for the Performing Arts and neither that entity nor any of its affiliates have licensed or endorsed us to sell tickets, goods and or services in conjunction with their events.